On today’s episode of “Road to Omaha,” KVNO’s Brandon McDermott interviews Loyola Marymount head baseball coach Jason Gill. Omaha, NE – In 2016, junior college transfer and infielder Phil Caulfield hit .379 and was an all-Big West player. In 2017 he’s hitting .369 with a .448 on-base percentage. In the tourney win against BYU, Caulfield went 3-for-4 with a run scored. Junior right-handed pitcher Cory Abbott is having a huge year. He leads the West Coast Conference in ERA and wins. He’s also second in strikeouts and has a 5-1 ratio for strikeouts to walks. 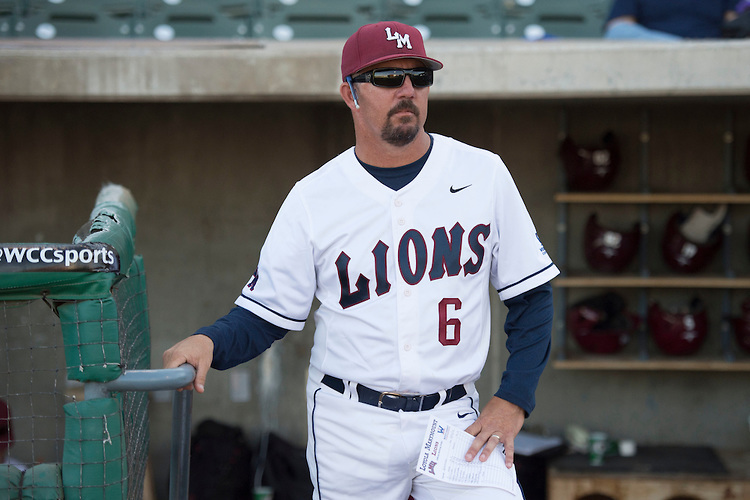 LMU head coach Jason Gill said Abbott “the team feels like they aren’t going to lose.” He also said Abbott is as good as any college pitcher he’s been around. Gill said there is very good depth in the West Coast Conference and the RPI doesn’t fully show just how good most teams at in conference. Gill walked on at Cal-State Fullerton and made it to Omaha for the College World Series in the 90s under Coach Augie Garrido. Then he was an under graduate assistant in 1995 when CSF was on the national title. He also served as an assistant under George Horton at CSF in 2004-2006 when the Titans made it to Omaha. (The Titans won the National Title in 2004). In the opening game of the Big West conference tournament, #2 seed Loyola Marymount topped #3 seed BYU 3-2. The Lions will face #1 seed Gonzaga Friday at 3:35 p.m.